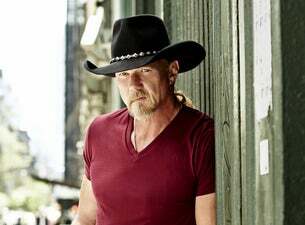 Trace Adkins & Clint Black - Hits. Hats. History.